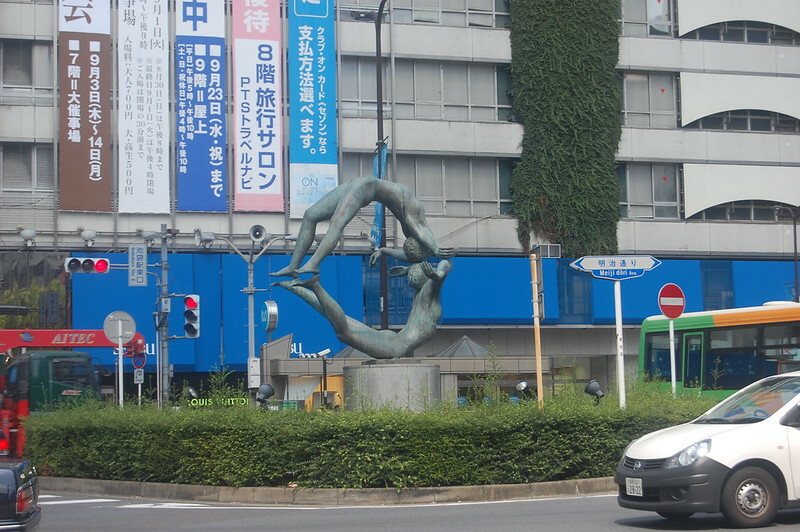 Ikebukuro is a major station on the Yamanote Line loop. As such the station gets a lot of pass through traffic from commuters and has a vibrant night life. Something which I discovered when my hotel was at the North end of the district and the station was at the South end. Ikebukuro also has an area of otaku outlets mostly targeting young ladies rather than the typical otaku that inhabit Akihabara and Nakano Broadway. An Ikebukuro photo album. I did a fair amount of exploring on my trips up and down through the town.